Here are just a few of the websites we've done! We also have several apps, which we will display here soon. 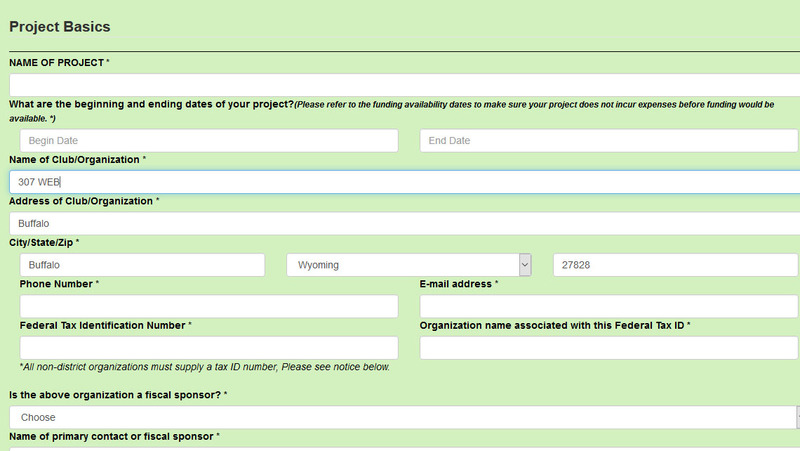 Please don't hesitate to contact us about other examples! 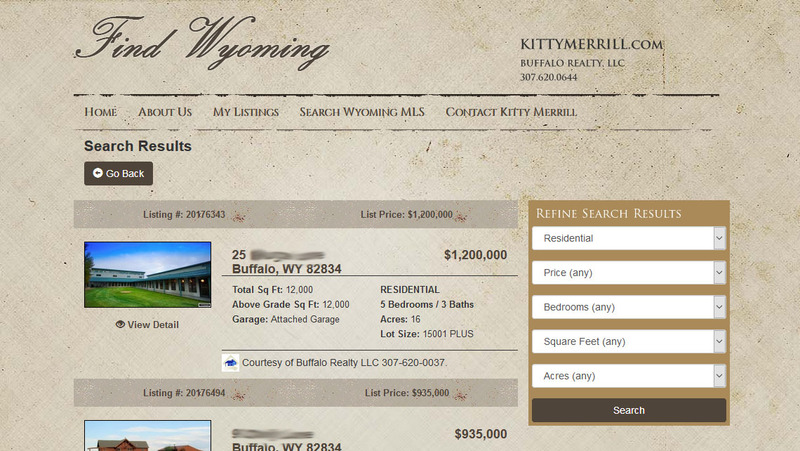 Kitty required a website with real-time real estate listings, an easy way to contact her, share listings and more! 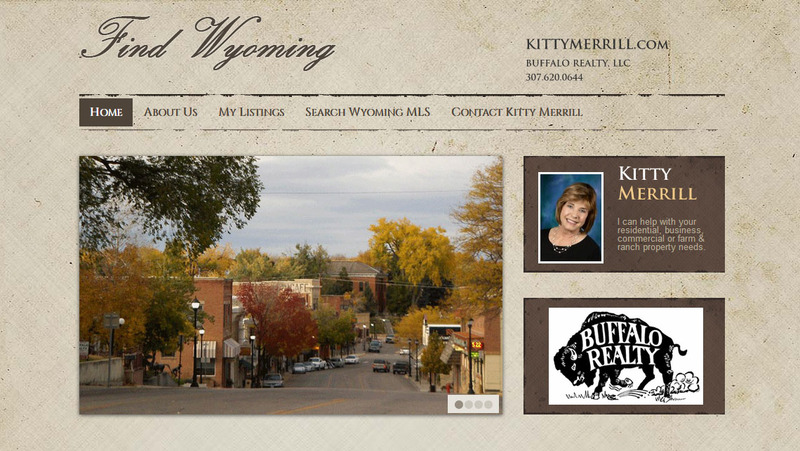 We created her website and pull live data and photos from Wyoming's MLS service! 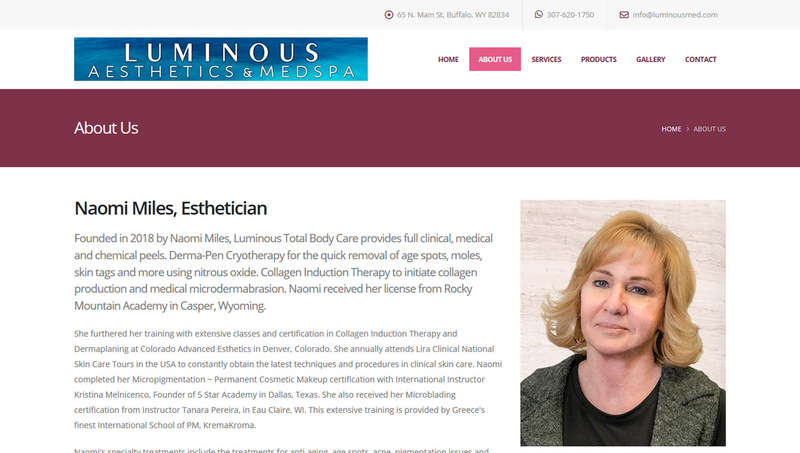 Lumious Total Body Care wanted a pleasing, feminine website with specified colors, products and content. We delivered on time, before their grand opening, with lots of style and a great look! 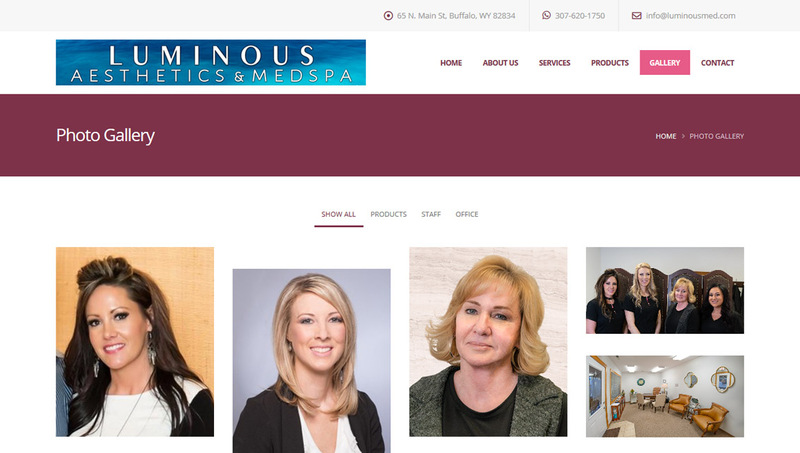 Additionally, we provided photography services to help them promote on the web and in social media, plus we created a video advertisement to supplement the ad we created for the Buffalo Bulletin, resulting in a very successful grand-opening advertising campaign. 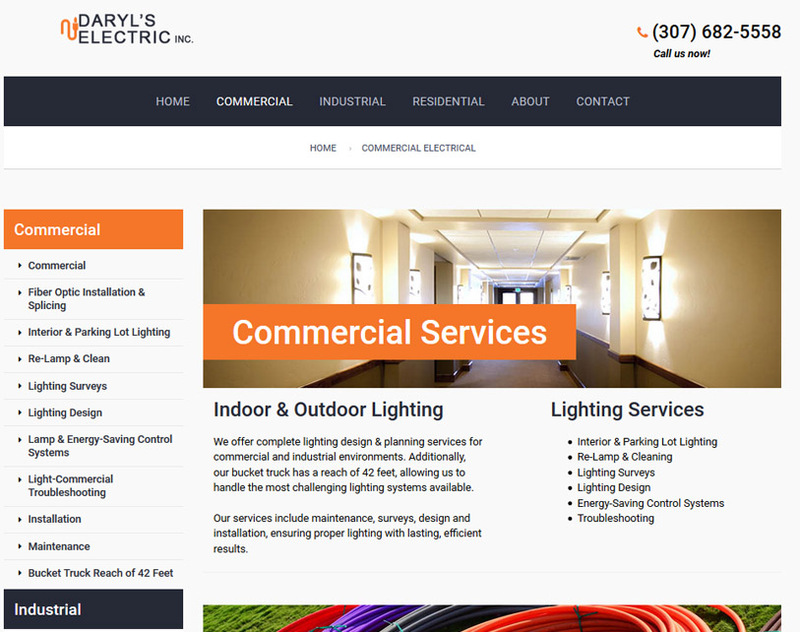 Daryl's Electric hired us to give their website a new look and promote other products and services they provide. 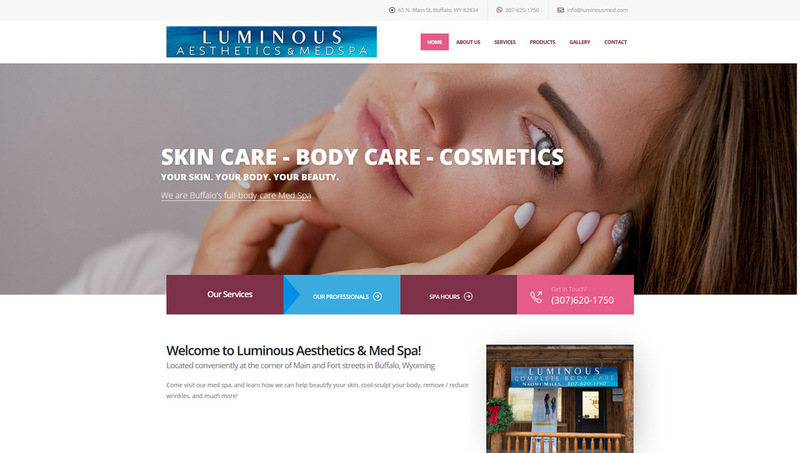 We researched their services and provided an awesome experience with the ease and independence they wanted from their website designer! 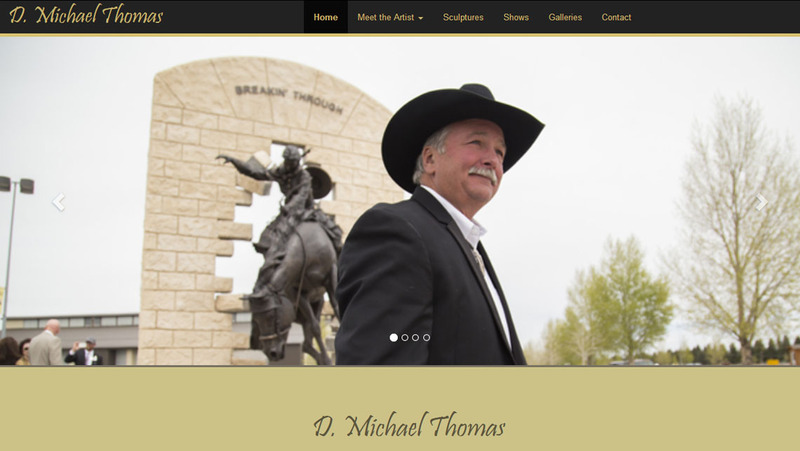 Mr. Thomas needed a website re-design and a new method for promoting his artwork. 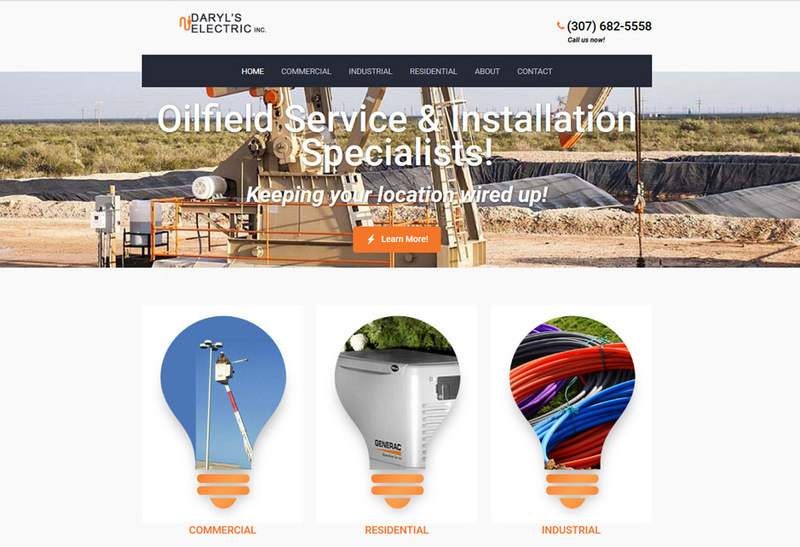 We created a solution that allows easy photo management, data changes and more effectively eliminating costly maintenance & greatly enhancing his marketing efforts! 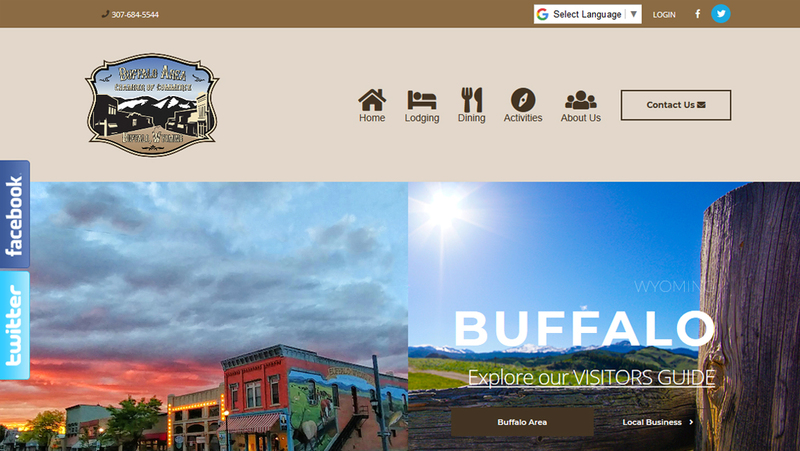 Our local Buffalo Wyoming Chamber of Commerce needed a customized solution to manage memberships. 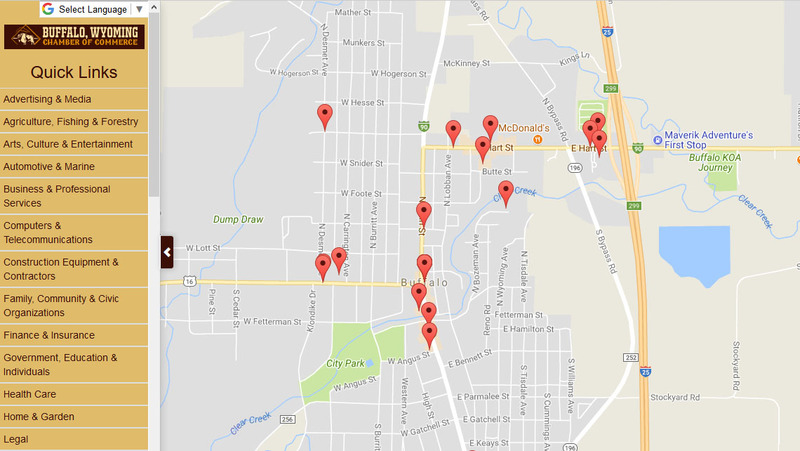 We transitioned their old, "canned" software to a solution tailored to the small-town environment, a re-design, and smooth transfer of all clients during rollout! 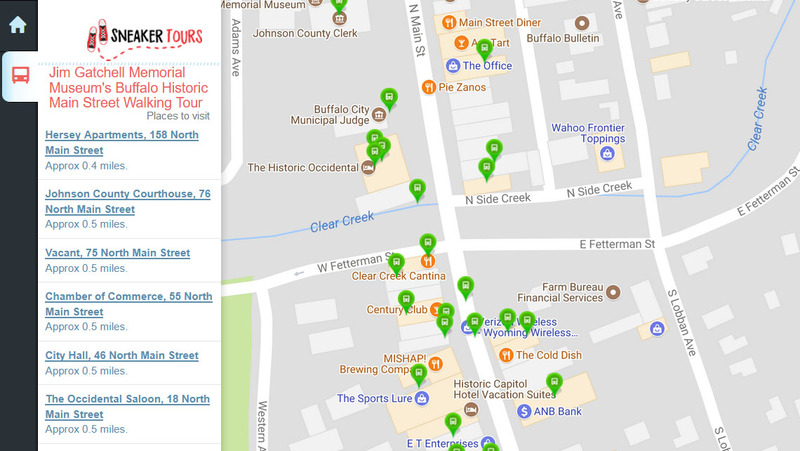 Sneaker Tours is created by us as a location-based software, to help local towns like Buffalo with their promotion of local tourism, while increasing foot and road traffic within the merchant areas. 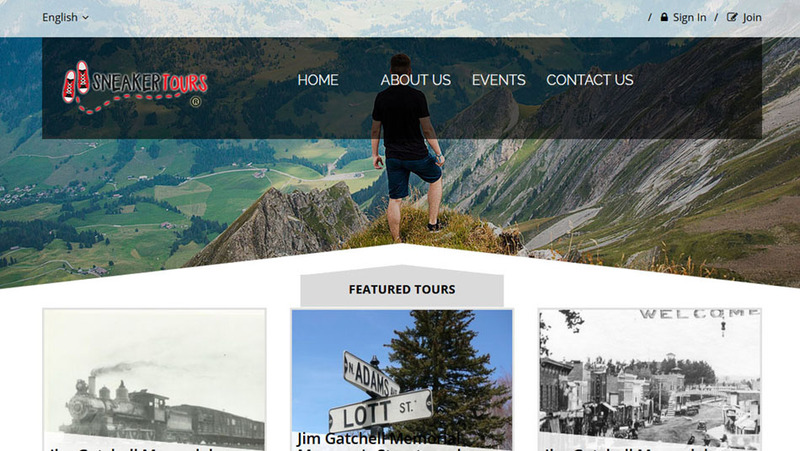 We've brought lots of business to locals, and lots of pleasure to visiting tourists! 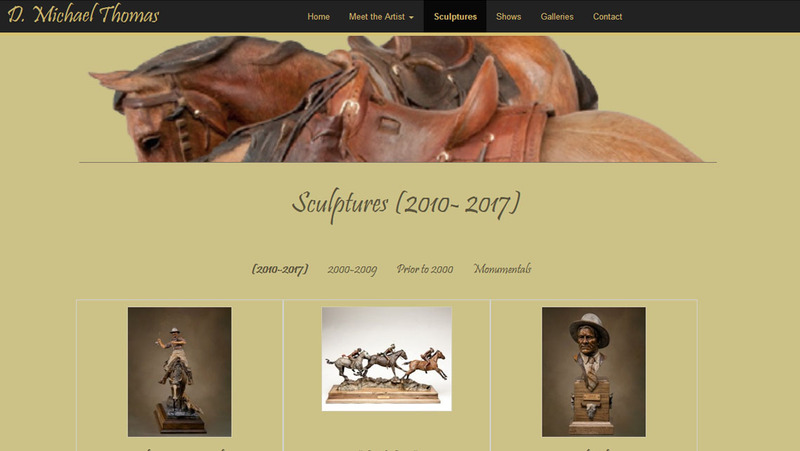 Our clients wanted a re-vamp of their old website. 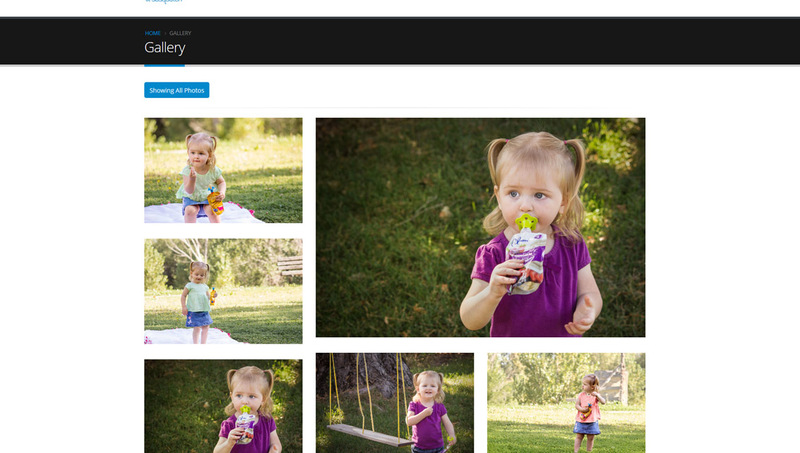 They hired us for the photograpy and website design, and gave us full creativity to deliver an awesome website! 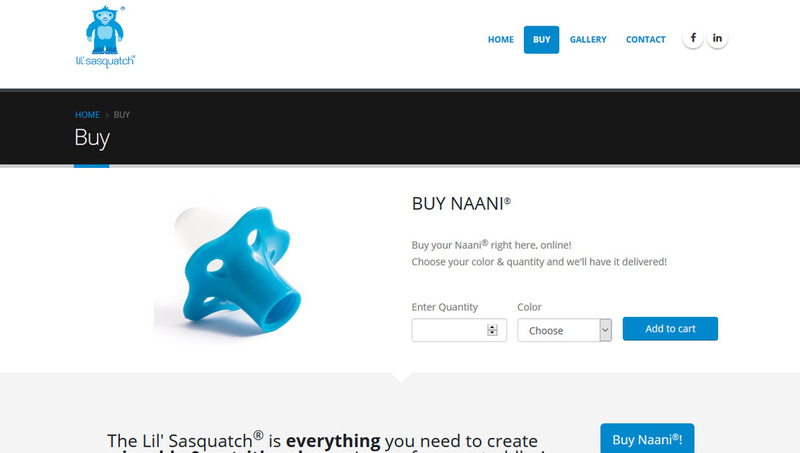 We created a new website, complete with shopping cart, for Lil' Sasquatch™, creators of the NAANI™ product for children's nutrition. In this case, we had only a few days to turn this up, prior to their trade show, and we came through! 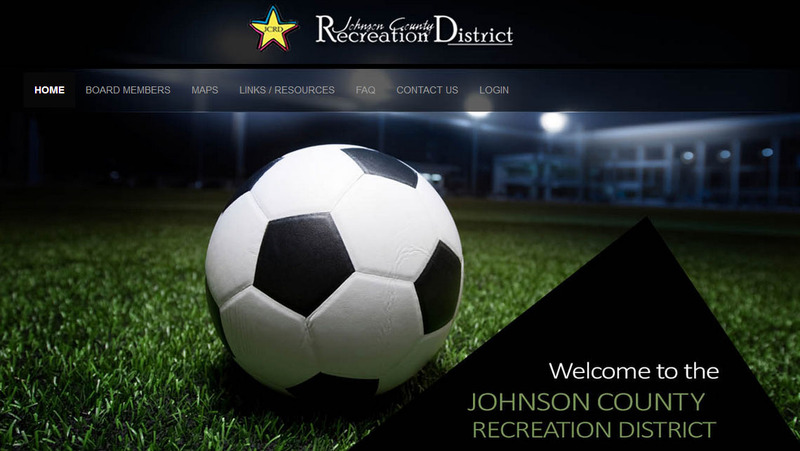 Johnson County Recreation District needed an online grant-application solution. 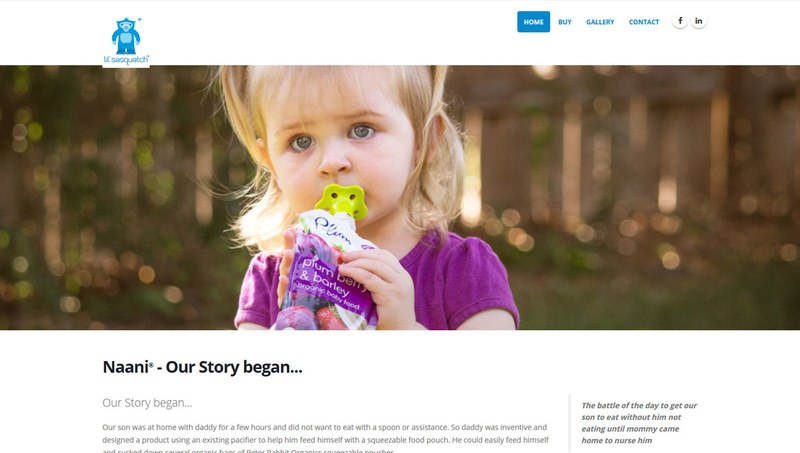 We came through with a new website, raving reviews for the application flow, and underlying software, and awesome support for end users during its rollout!